What I really liked about this story was the strength that Leona finally found in herself. She realized that the path she was on was not one she could be on forever so she stepped off the path and visited the sandy shores near Pinecraft, Florida. The characters in this novel are relatable, even if you aren't Amish. Leona was doubting her choices, Zack lives his life to help his family, Mattie's own journey of discovery. The plot was interesting and had several side plot lines that didn't detract from the main story, which I greatly appreciated. I particularly liked the side story of Beverly and am interested to see where that may go in future books. Yes. 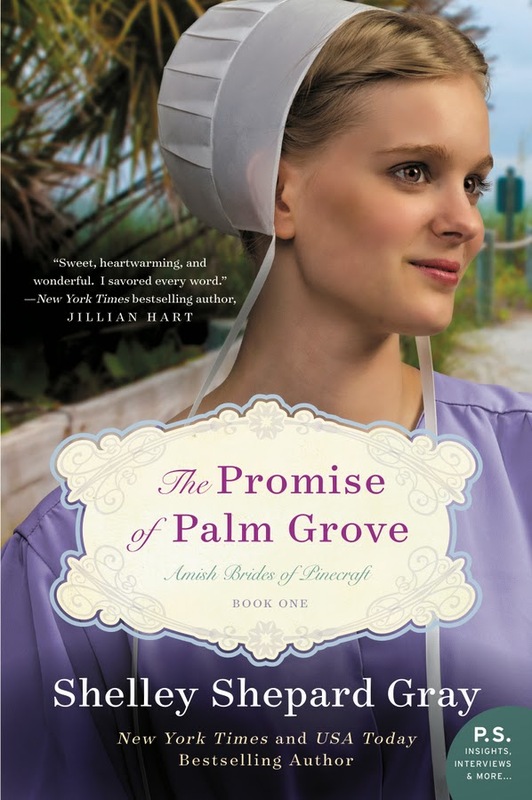 The world of Pinecraft sounds like a lovely place to be, if you're looking for a solid Amish tale, take in The Promise of Palm Grove. How do I rate books?